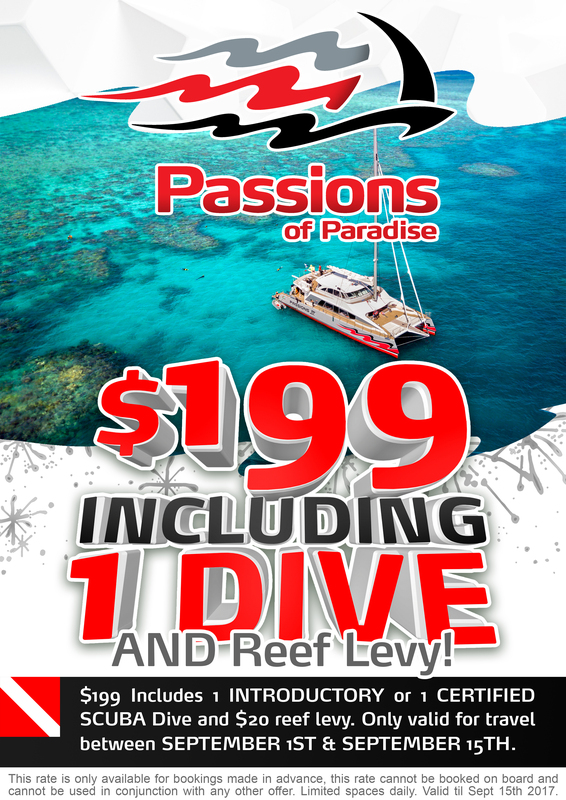 Passions of Paradise are pleased to announce our brand new Dive Rate from September 1st to September 15th!! At only $199, this great new online price includes an Introductory dive or a Certified dive! 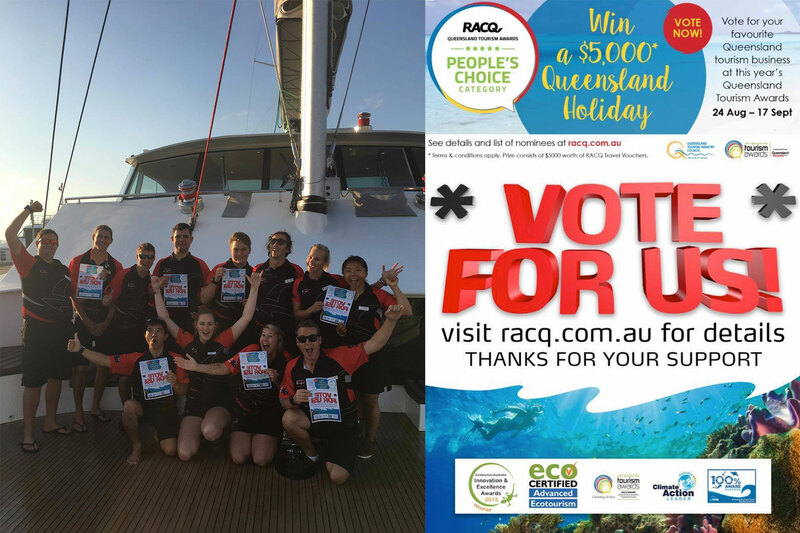 Only $199 inc. Reef Levy.